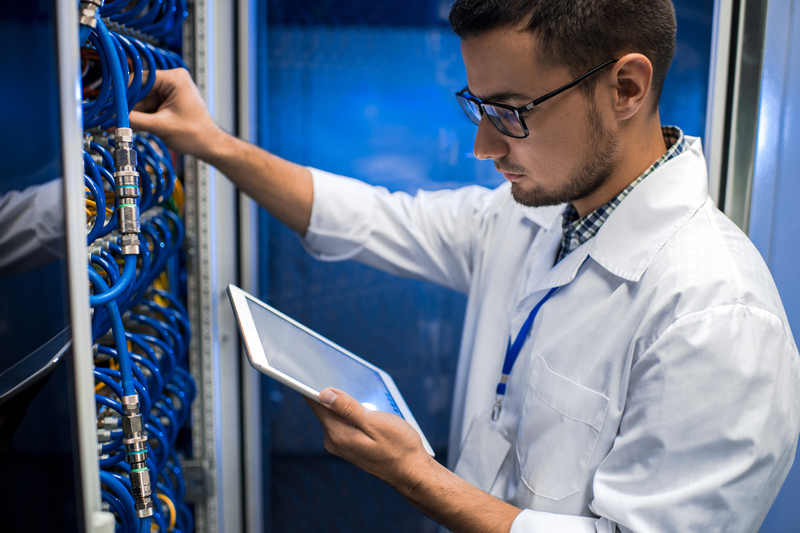 If you are moving to new premises or updating your existing business communications, it is important to ensure you have the necessary standard of cabling and a highly qualified team to deploy it. Structured Cabling is embedded within a building to run voice and data communications. This infrastructure uses various kinds of cable, most commonly Category 5e (Cat5e), Category 6 (Cat6), and Fibre Optic Cabling. 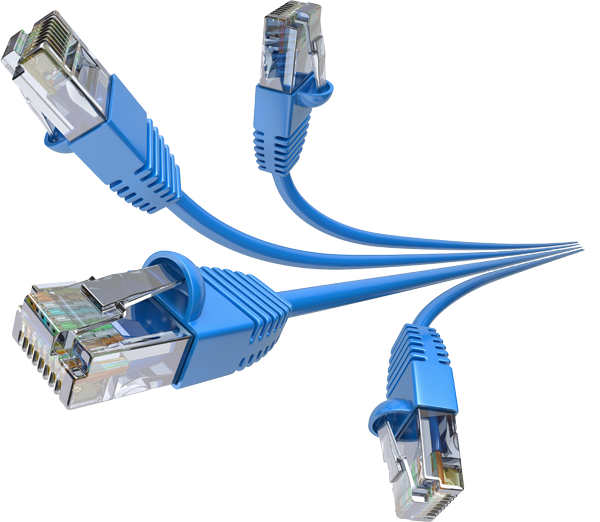 Solutions includes Cat5e, Cat6, Cat6A (for 10 GB) and Cat7 cabling as well as optical fibre OM3 /OM4 and OS2 single-mode 10 GB backbone cabling and multi-pair voice cabling which are suitable for every kind of business communication applications, large and small, including complete IP CCTV solutions. We can also provide Free Space Optical and RF point to point links between buildings where underground cabling is not practical. Customers include Sussex County Council, Bexhill High School and the Cat7 installation at The Keep. All Cavendish cabling installations are fully tested, certified and guaranteed for 25 years. Do you require a free site survey? Do you require a free WiFi survey? For more information, please call 0800 206 2107 or email our excellent Cabling Team at cabling@cavcoms.com. 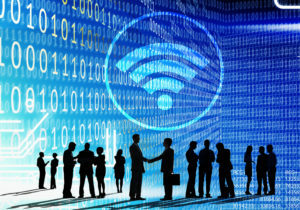 With increasing demand for mobile communications and wireless access to the Internet, more organisations are turning to wireless networks to provide flexible voice and data networking. Reduce the threat of theft, fraudulent claims for “slips, trips and falls”, create a safer working environment for staff and monitor offices remotely. 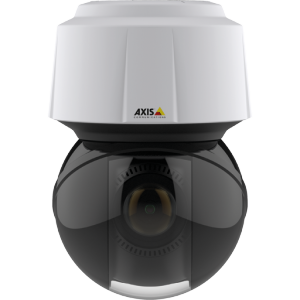 All businesses, whether small, medium or large, have assets that need to be protected from theft. There is also the issue of protecting staff and their property. It is common in buildings that are secured by locks and keys for doors to be left unlocked all day. This opens up the possibility of opportunist theft and malicious damage. Access control/door entry enables you to control who has access to your building.